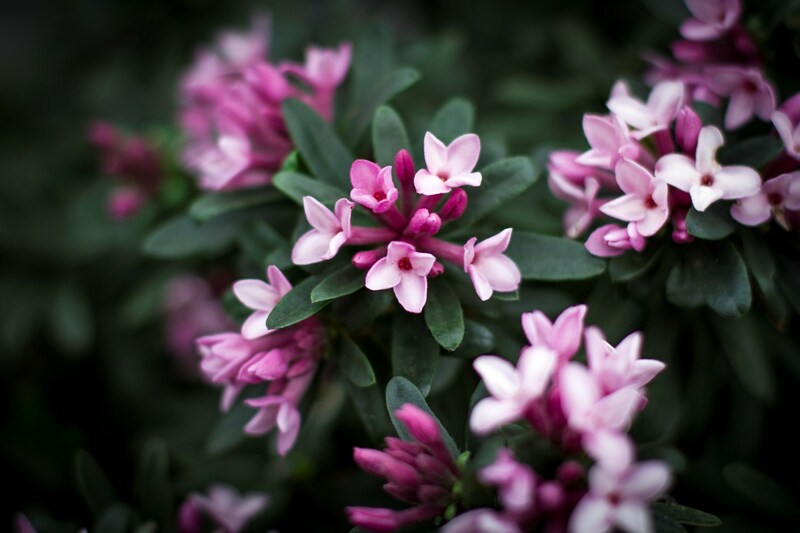 The five closest retailer(s) of Daphne 'Spring Pink Eternal Fragrance' near ` + data.results.address_components.long_name + ` are listed below. 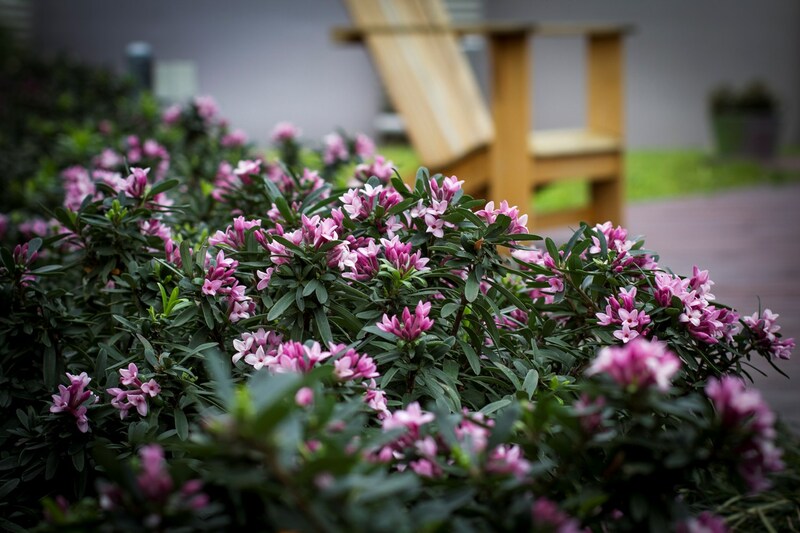 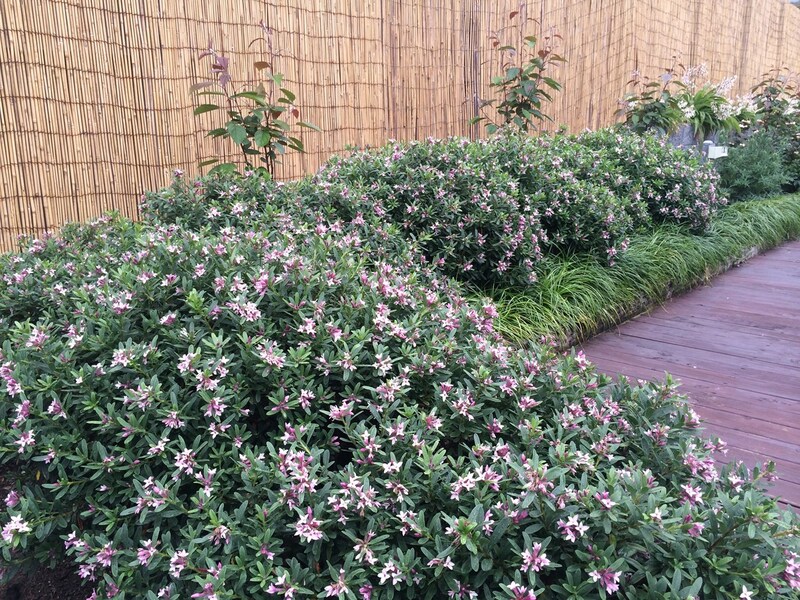 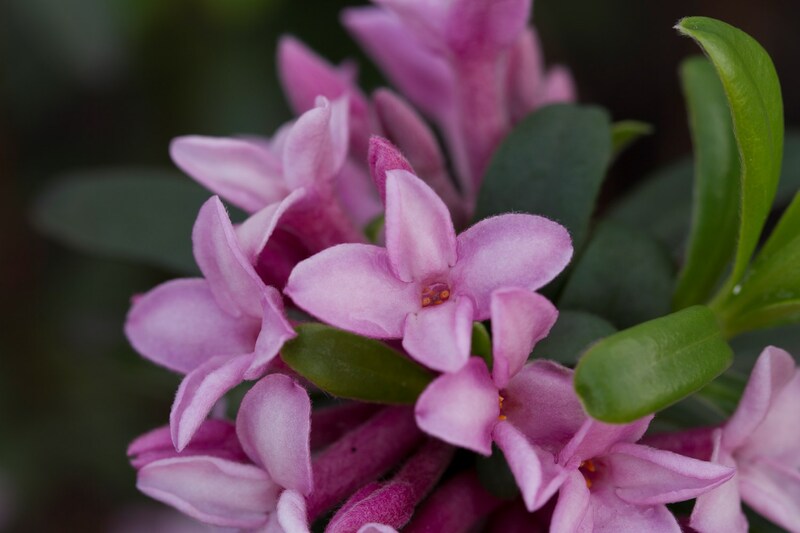 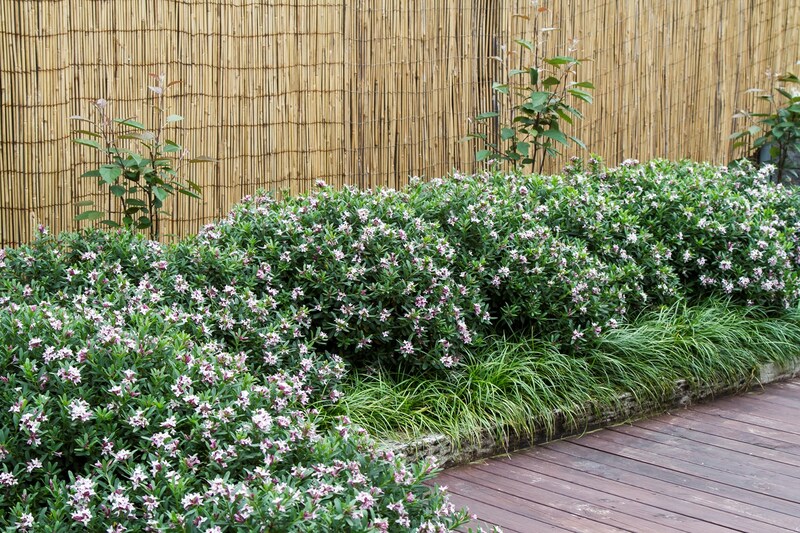 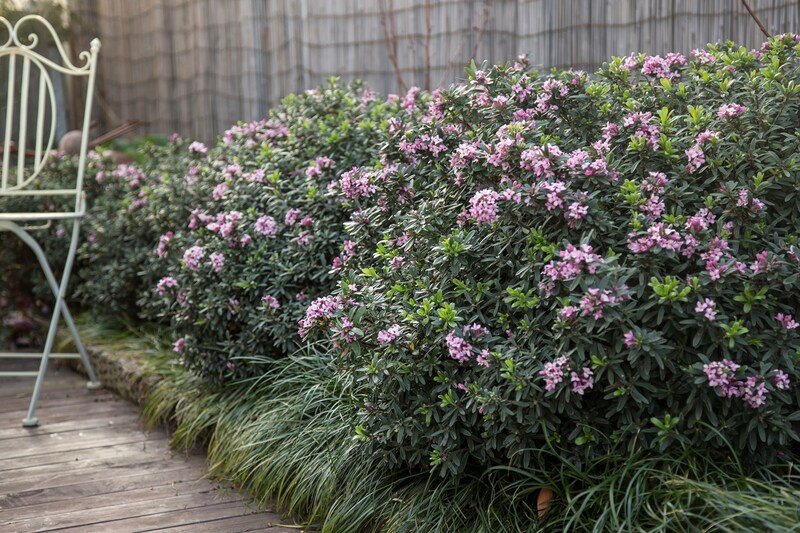 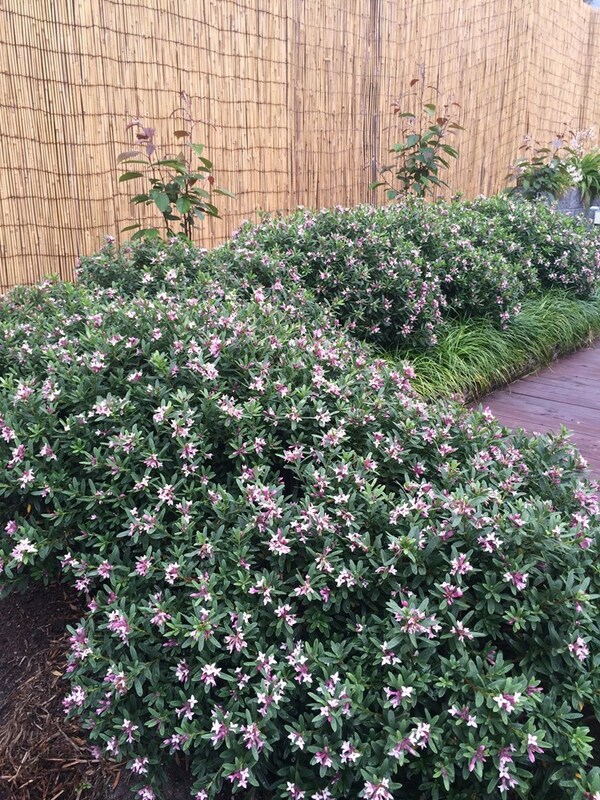 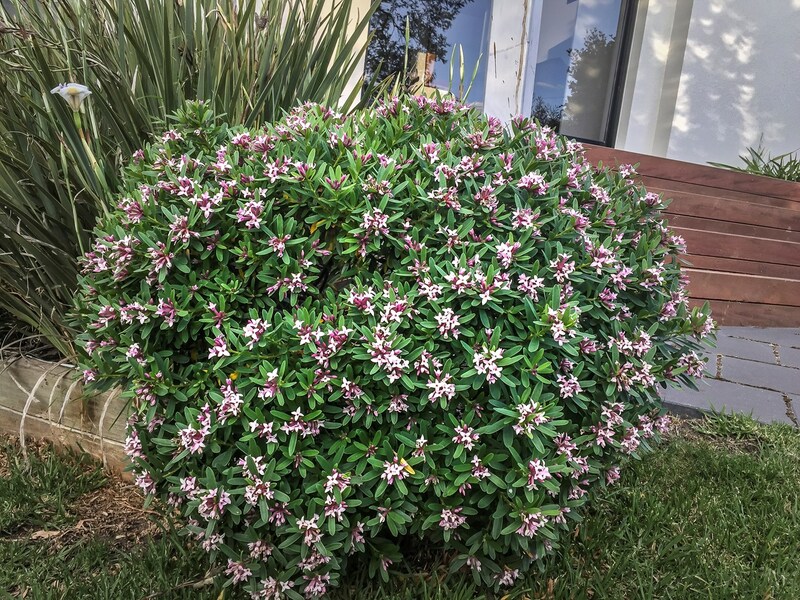 Plant alongside the award-winning Daphne 'Eternal Fragrance' and enjoy both colours. 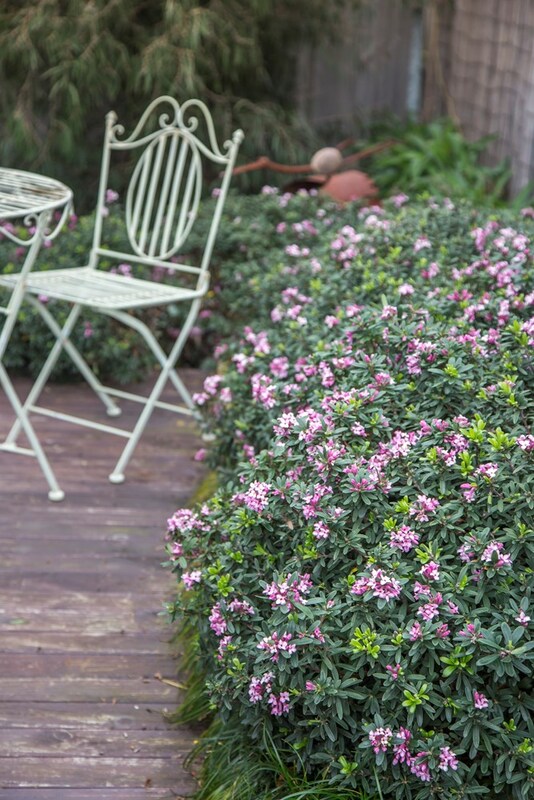 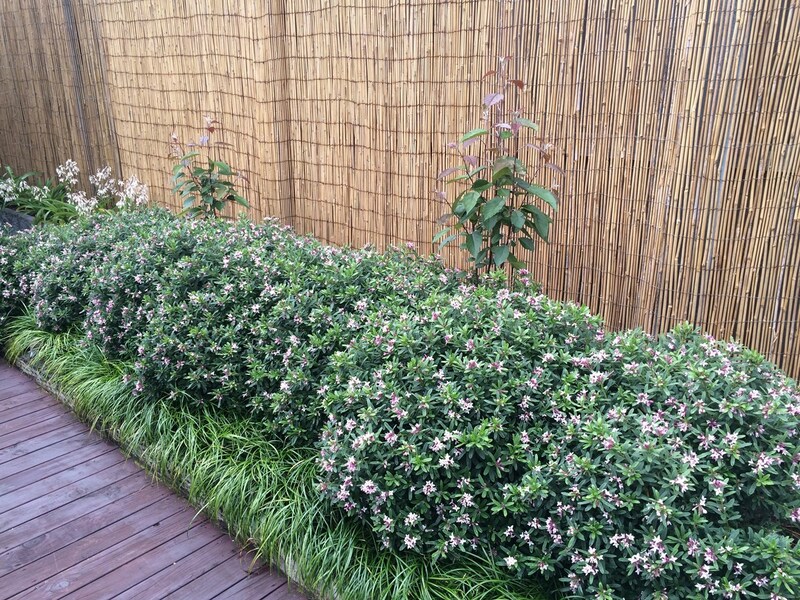 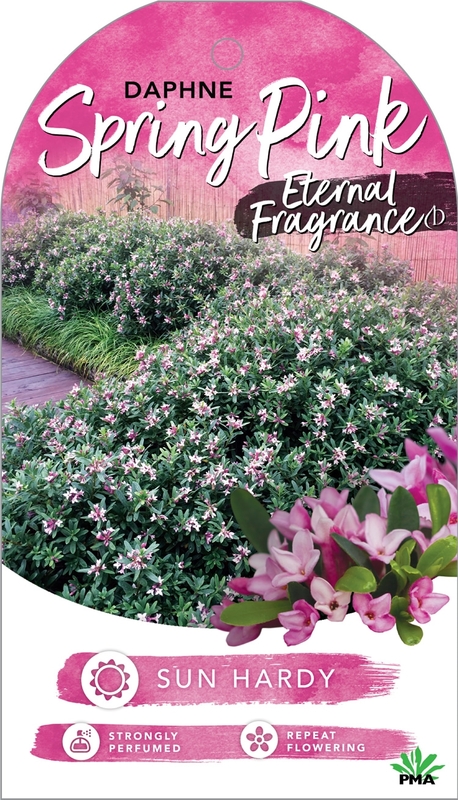 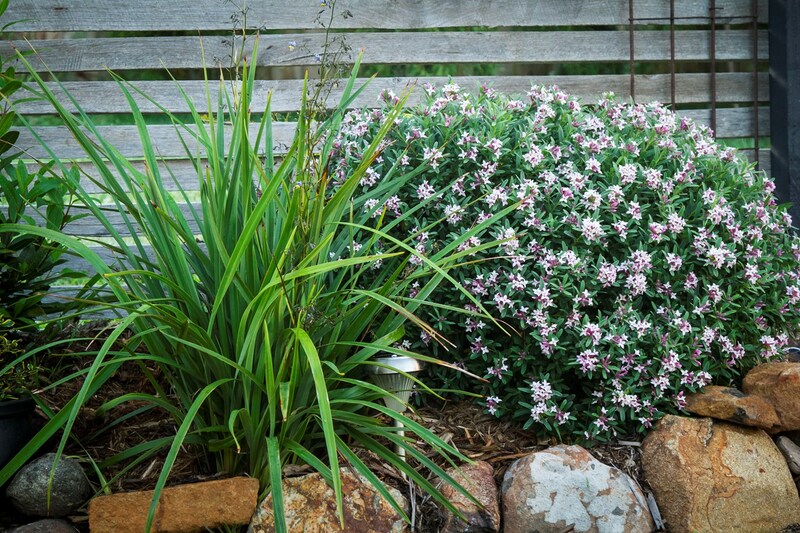 'Spring Pink Eternal Fragrance' shortlisted for the Australian 2015 Plant of the Year! 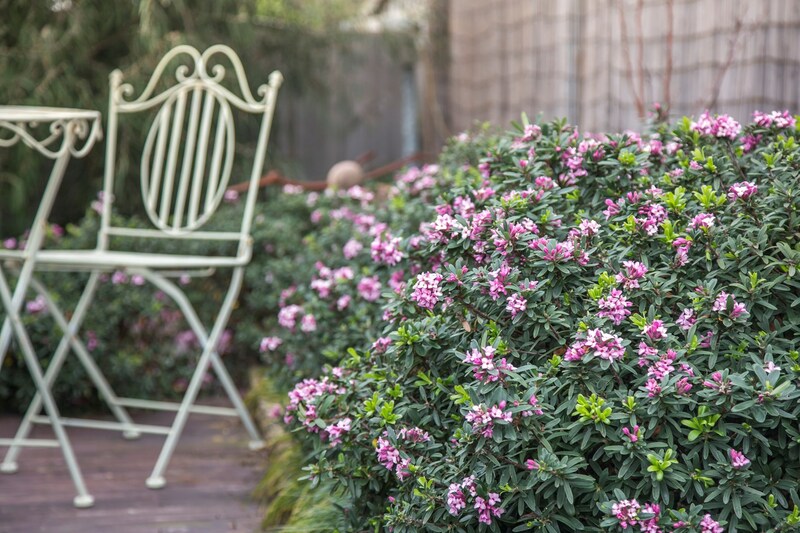 Unlike other Daphnes, ‘Spring Pink Eternal Fragrance’ will thrive in a full sun position but will also perform in semi shade. 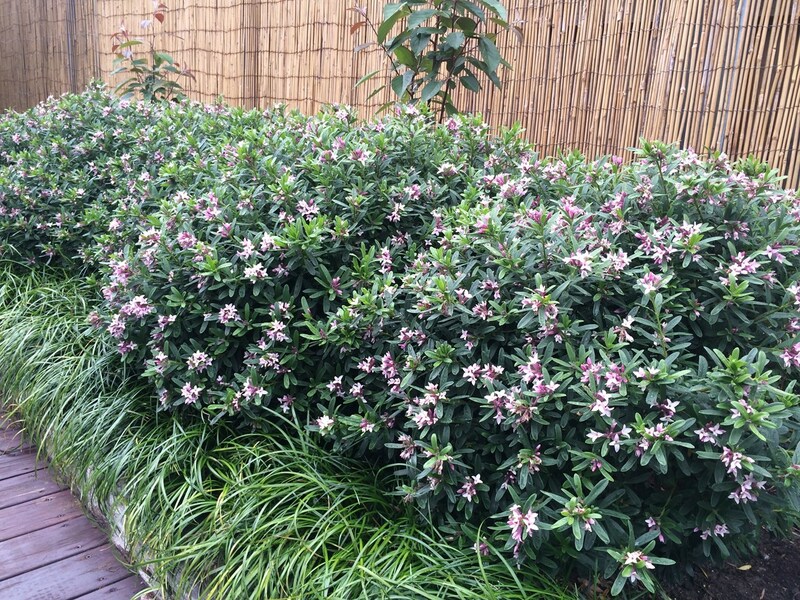 A must have hedging plant!